Online casinos offer different bonuses such as a welcome bonus for new players, free spins, no deposit bonus and sometimes even free money. At first glance, the generous bonuses seem a generous reward, but you have to remember the following: online casino bonuses are always accompanied by “creatively conceived” conditions. In most cases, it is not easy for you to collect the winnings with bonus money. But do not let that put you off because it remains interesting to accept the bonuses. In some cases, playing with bonus money can even bring you a lot. Only you have to know how the fork is in the handle. To avoid being surprised, we have 5 snakes for you to pay attention to at bonus conditions. You have just received a nice welcome bonus of 400 euros, which you immediately start playing on your favorite slot machine. After a few turns you already win 800 euros that you want to pay immediately. That party turns out not to continue because you have not met the obligation to commit. A betting obligation is used by all online casinos so as not to make it too easy for you to collect winnings with bonus money. This commitment commitment is also often on the high side. Most online casinos have a commitment of 40 times the bonus or sometimes a little lower. 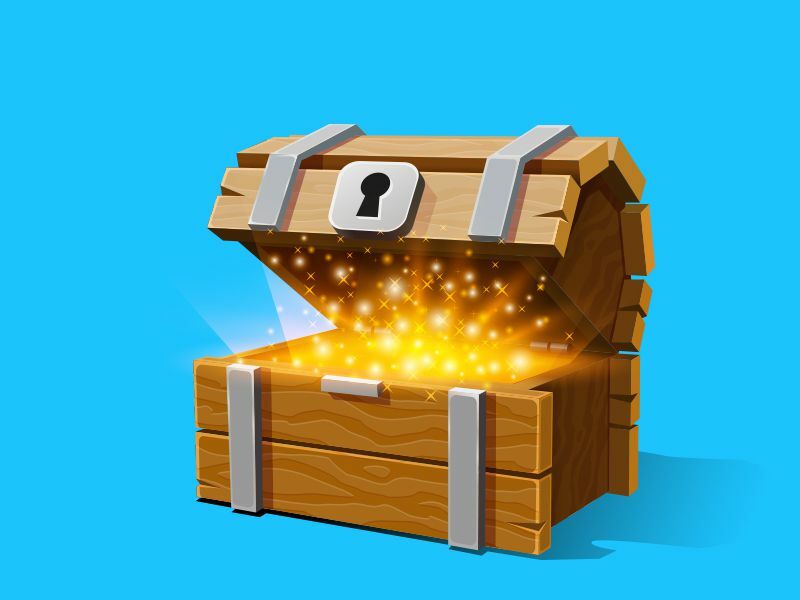 You unlock the bonus money more quickly if the betting requirement is low. If the betting requirement is higher than 40x then it becomes very difficult to clear the bonus. It can be made even more difficult. For example, the online casino can also have an obligation to commit 35x the bonus + deposit. The calculation that comes from that means that you will still have a higher commitment requirement of 35 times and the payment of bonus funds is almost impossible. Conclusion: The lower the commitment commitment the better. A bet of 40 times the bonus or lower is acceptable. As soon as it is higher or your deposit is included in the commitment, it is almost impossible to have your bonus money paid out. Most slot machines are suitable for every type of player. You also have the option to play for 1 euro per spin, but a big player can bet up to 100 euros per spin. And that’s where the catch is in the grass when it comes to playing with bonus money. Imagine you have deposited 100 euros as a new player and therefore receive 200% welcome bonus from the online casino. You decide to start with 10 euros per spin and win no less than 1000 euros. Now you want to have your winnings paid out but the casino does not allow that. 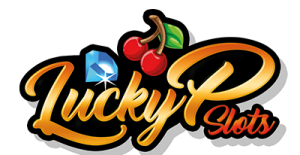 It turns out that there is a maximum bet of 5 euros per spin and 0.50 eurocents per payline for playing with bonus funds. Now the bonus money and winnings are canceled because you have not kept to the bonus conditions. Bales! Conclusion: Always check in the bonus conditions if a maximum bet applies! The most common bonus condition is the maximum payout. You do not want to finally have a good day and win thousands of euros, only to find out that you can pay up to 400 euros with bonus money. You can jump high or low, if a maximum amount is included in the bonus conditions, you will not receive everything that is above it. Conclusion: Check if there is no maximum payout in the bonus values ​​can be read. What happens to many players is that they get enthusiastically looking for their favorite game after getting a bonus. Understandable but not sensible. It is not allowed to play on all slot machines with bonus money. It often happens that progressive jackpots are excluded from playing with bonus funds. Conclusion: Read carefully which games are not allowed to play with bonus funds. The last trick that we denounce is when an online casino has vague bonus conditions. A difficult to understand piece of text that is not clear when you get paid and not paid when playing with bonus funds. The only positive result is that you know immediately that you are probably dealing with a wrong online casino. Conclusion: If the bonus conditions are vague and unclear, we recommend visiting another online casino. Again, do not let that put you off. It can be very interesting to accept a casino bonus. In some cases, playing with bonus money can even bring you a lot. Now that we have warned you of the five snakes in the bonus conditions, you are ready to take advantage of the bonuses that online casinos offer you. My biggest Bonus so far! Copyright 2018 © Luckypslots.com. All Rights Reserved.